M1 is the next generation lighting controller from Martin Professional. 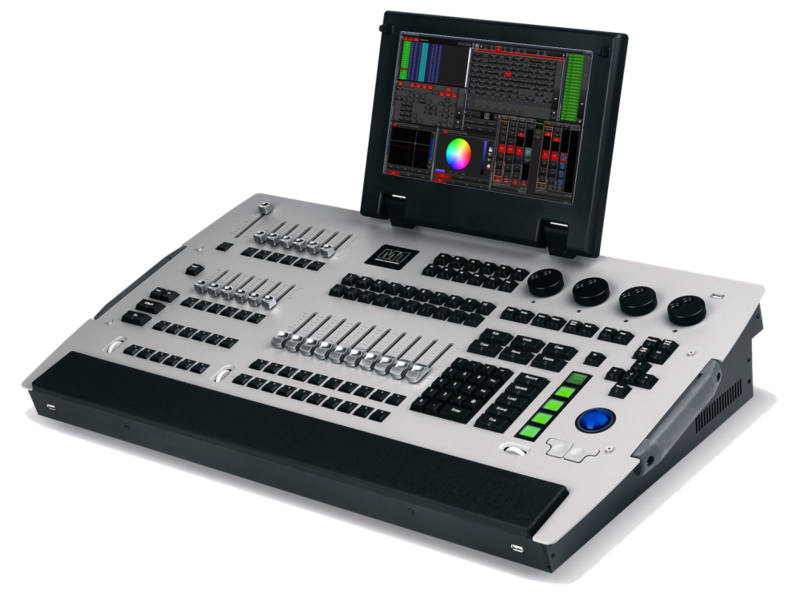 With the full power of a larger desk and the agility of a smaller one, the M1 is a state-of-the-art, all-in-one lighting desk. Following the philosophy and simplicity of our current controller platform, the Martin M1 sets a new standard as the most powerful and affordable full-featured lighting console on the market.